Peanut Butter Cup S'moreos: The Perfect Combination! 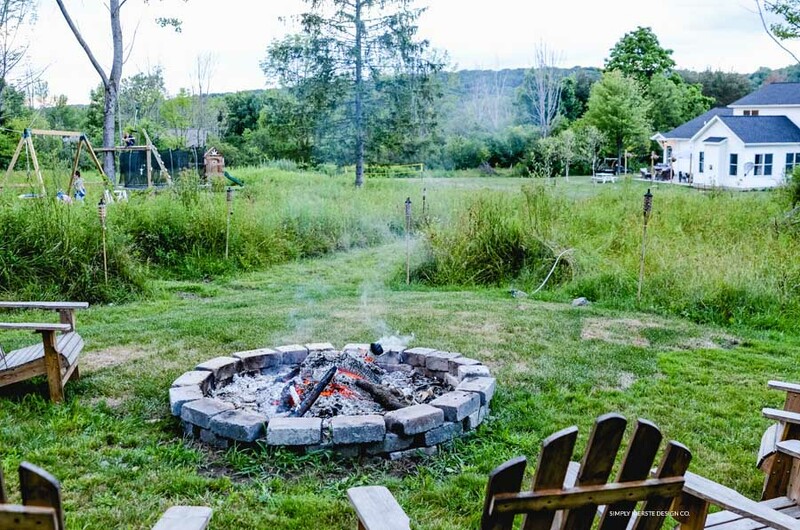 A perfect summer night finds us around the campfire…watching fireflies, chatting with friends, and making S’mores! 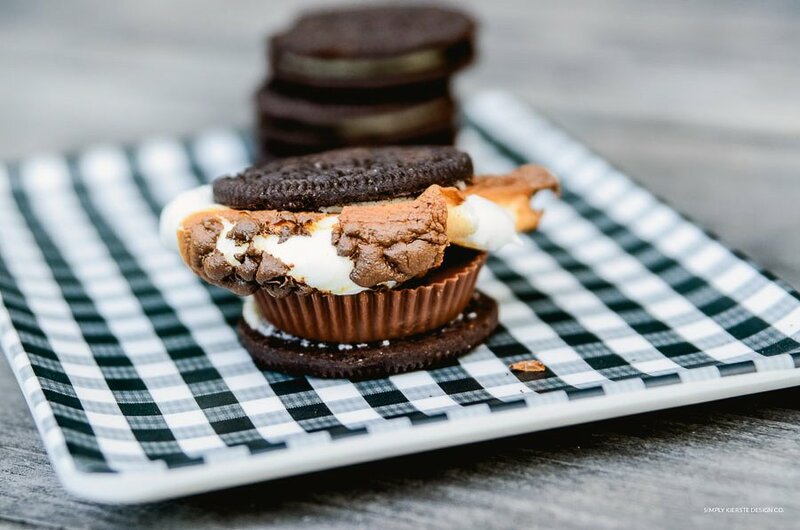 This week we had Peanut Butter Cup S’moreos, and they are one of our very favorites. The perfect combination of so many yummy things…they are irresistible. As much as we love traditional S’mores, it’s so fun to mix things up a little. We’ve got all kinds of favorite variations, and my kids even like to roast Starbursts! 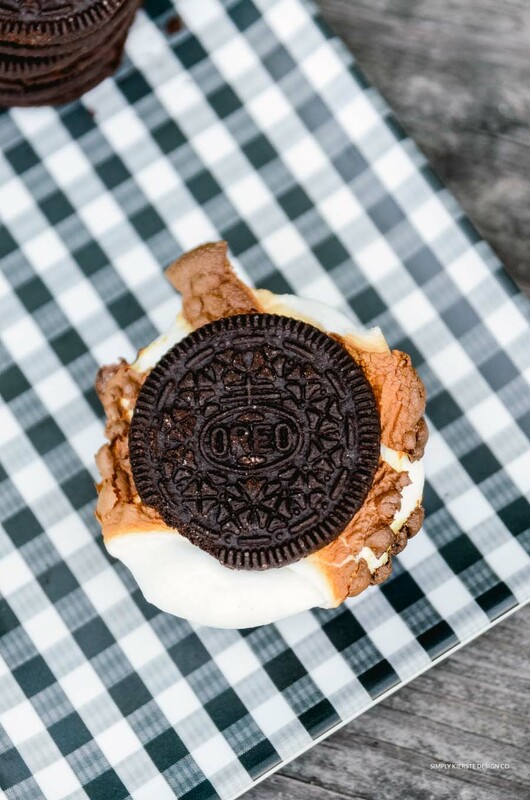 Most of the time we’re still using graham crackers, but when you put an Oreo, peanut butter cup, and roasted marshmallow together, magic happens! When you use an Oreo, you get the added flavor of the cream in the middle, and I just love the way it tastes with the peanut butter, chocolate, and marshmallow. I have kids who don’t love graham crackers, but will gobble up Oreos in a heartbeat. This is the perfect option for them, and I like to set out all the fixings for both. 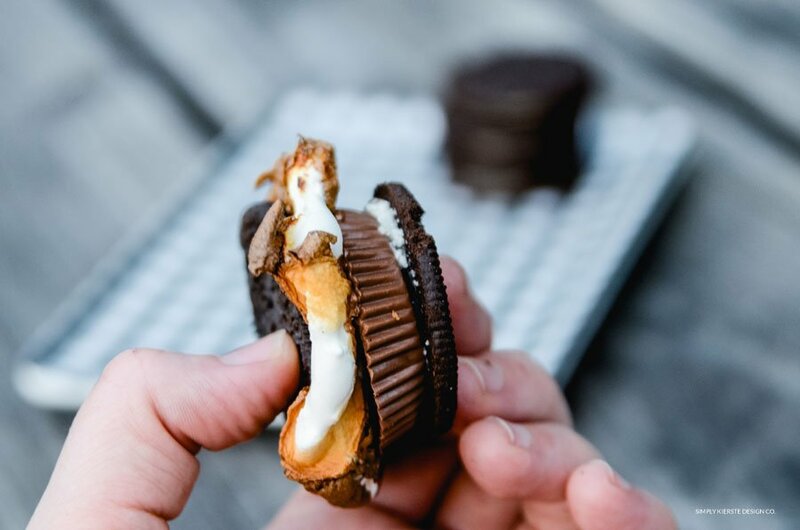 Instead of a peanut butter cup, you can always use a piece of Hershey’s chocolate, and dab a bit of peanut butter on the Oreo before topping it with a marshmallow. You can also do this inside on a rainy day, or if you don’t have a fire pit…either toast it over a gas burner, or even in the microwave! 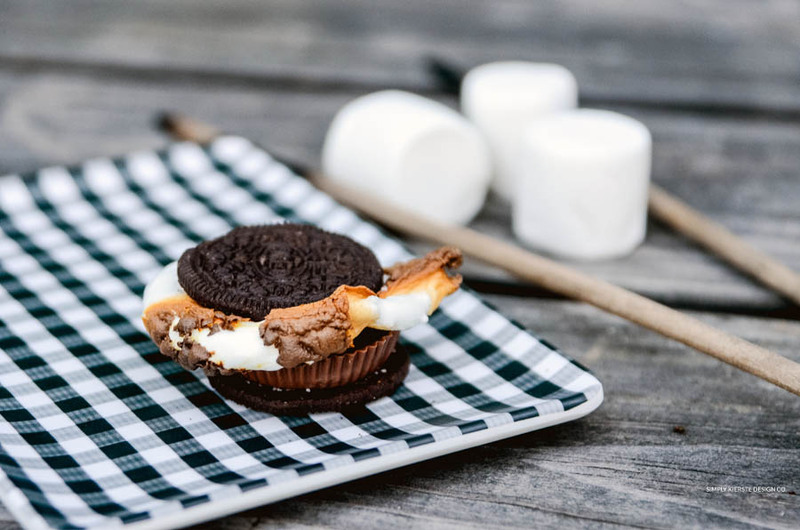 Now you know where you’ll find us on summer nights..out by the camp fire, making Peanut Butter Cup S’moreos…and every other kind we can think of! Happy Summer! !